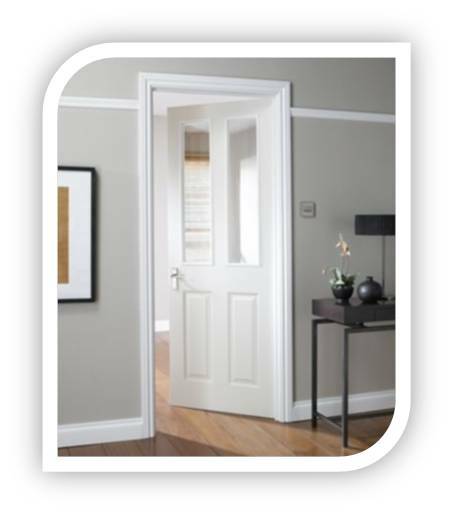 Are you planning to build a new home, renovating the home by replacing the old or damaged interior door by new ones? The interior of your house be it bedroom, closet, bathroom or the doors is what makes your home look beautiful and attractive. Make sure to make it attractive enough to put down the right image in front of the visitors. 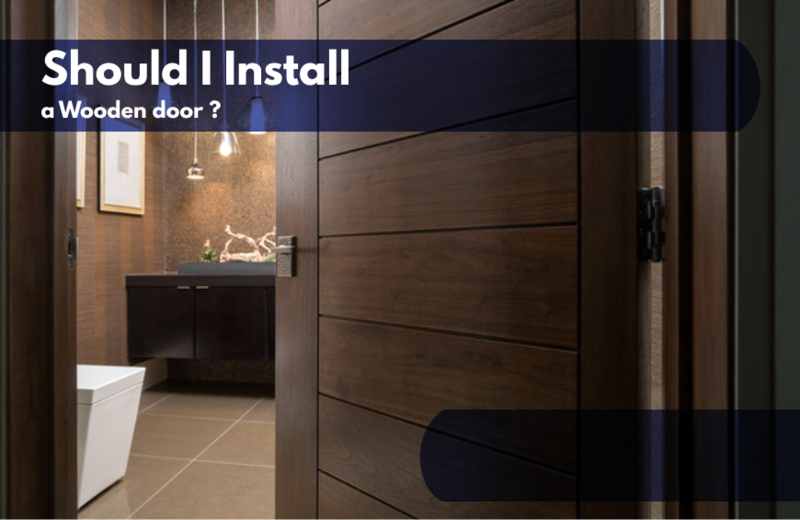 There are various options available for interiors and when it comes to choosing interior doors then it turns out to be the most difficult choice due to large number of options available. But don’t worry; we will help you with choosing the right door which will perfectly compliment other interiors of your house adding charm to the interiors of your house. 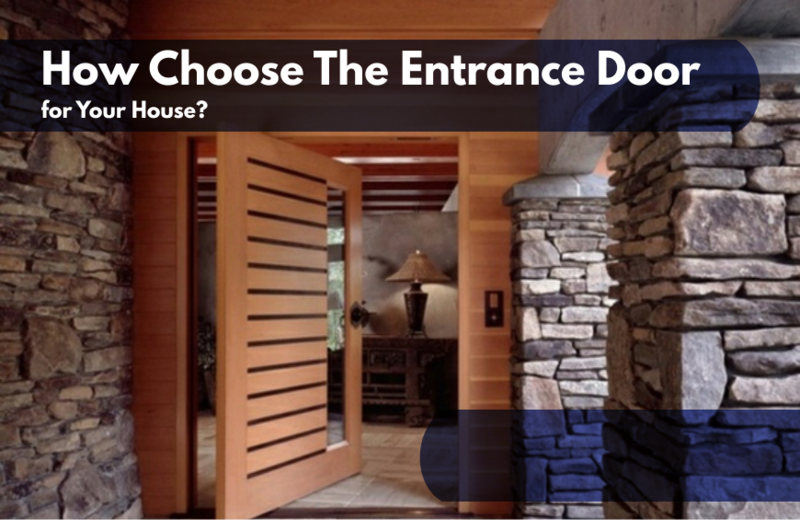 The first thing to understand while choosing the door style is to understand your choice first. Interior doors come in hinged panel, flush, bi-fold, French, sliding, pocket, and other styles. Let’s check all of it one by one which will make you familiar with all the available options. 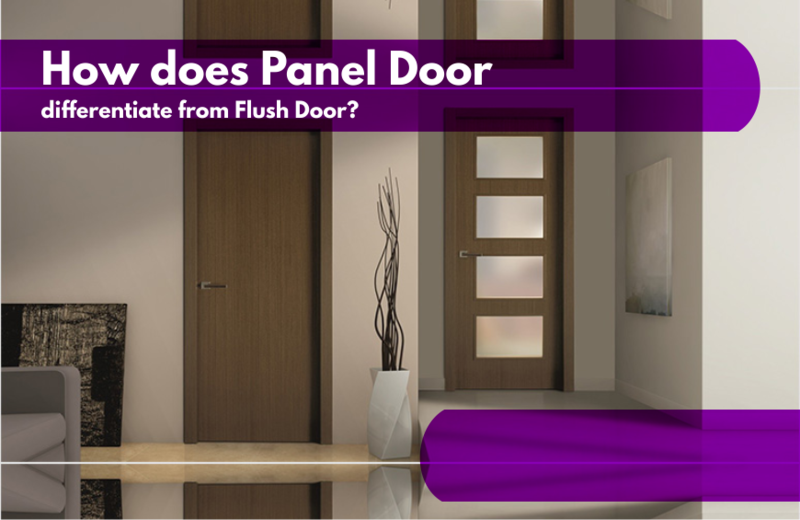 Panel Doors are considered to be the most common interior doors and are rectangular or square in shape. It has single large panel ranging to 8 or more small panels. It is featured by the patterns like rounded tops, decorative finishes and glass insert as well making it extra glamorous. Clean and Classic is what very well defines a Flush Door. The Door is completely flat with not much of decorations which ultimately turn out to be reasonable for many of the home owners. Bifold Dorrs has been design in such a way that makes it foldable into each other and is hinged together. It is mounted and can be hunged from a track. Bifold doors are more often opted for the areas like bedroom closets, laundry rooms and kitchen. French doors are created with lot of creativity which helps in adding a dramatic element to the entrance. The designing of these types of doors contains 2 hinge-huge doors mounted on of the sides of the opening swinging towards each other. French doors are more commonly used for decorative purpose with glass inserts and decoration panels. These type of doors are mostly used in areas like music rooms, home offices, living rooms or master bedrooms which is meant for adding glamour to that space. Sliding doors are the ones which by not opted by many of us as it is created by hanging two or more doors mounted to a track. They cannot swing due to which it cannot be used without much of the floor space. It also required space towards the right or left of each door to make sure that it can be slided freely back and forth. The Old School style doors very well define Pocket Doors. It comes back with a bang and is quite similar to a sliding door. With passage of time, new version of pocket doors has been introduced which allow double doors to be stored in the spaces on the either side of the doorway. Pocket doors hide the wall and can be best used for a room where the door rarely needs to be closed. Pocket Doors are the best for toilet rooms, passages or closets. There are three basic types of interior door material, before you place an order for your doors be assured with its material too. 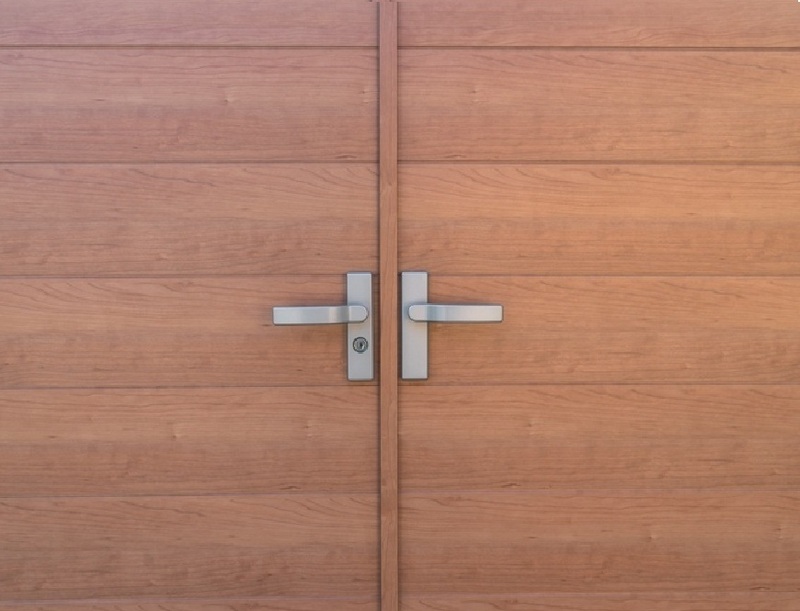 Solid Wood Doors: They are the most weighted doors and extremely strong. Despite of it high cost most of the buyers opts for it due to its long lasting feature. Solid Core Door: They are made of plywood or moulded composite exterior, with a filled wood fibre interior. 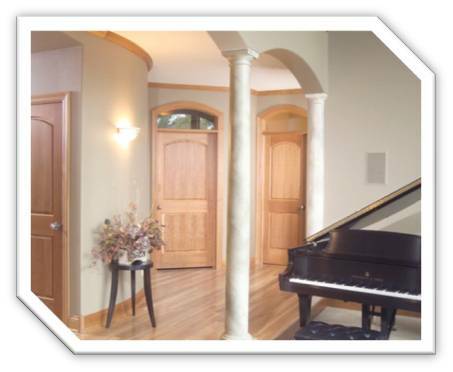 They are similar to solid wood doors offering quality sound barrier between rooms. Hollow-Core Doors: They are the cheapest of all, and are constructed with plywood, wood frame or hardwood surface with a strong cardboard to maintain their shape. The sound barrier is weaker when compared to other doors. 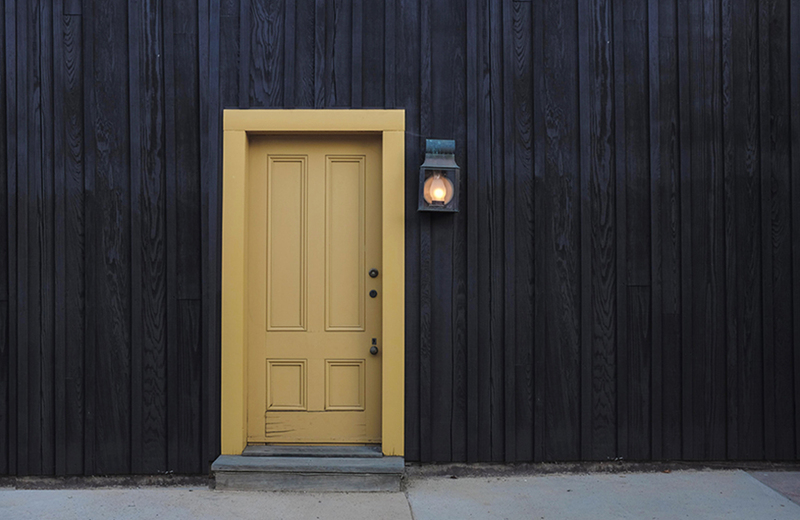 Hollow –Core Doors are the best if there are many changes of heat and humidity in your home. Now, you have got enough information to choose the best type of door for your house. 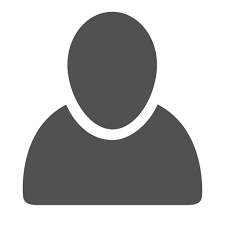 If you wish to get more details or guidance in making the right choice feel free to get in touch with us by visiting our website Gujcon.com Feel free to look through the door galleries and help us serve you at our best.